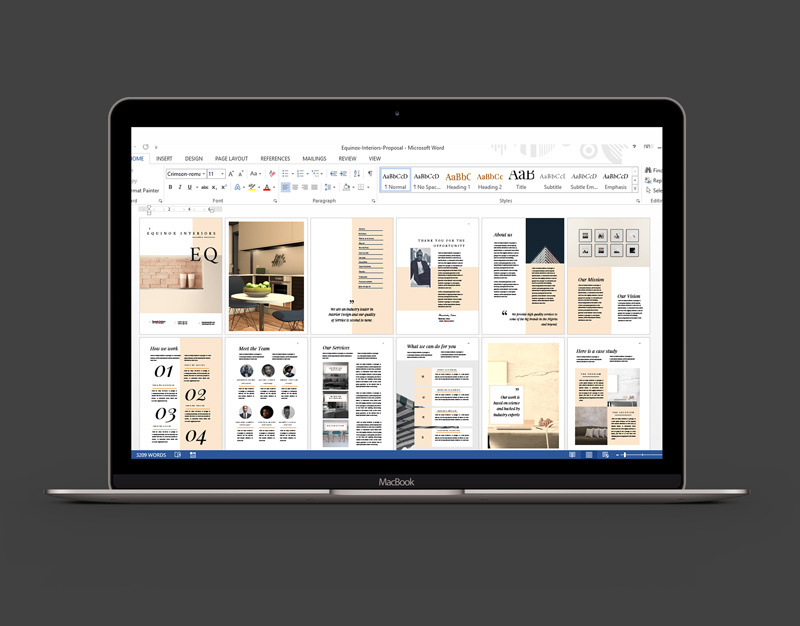 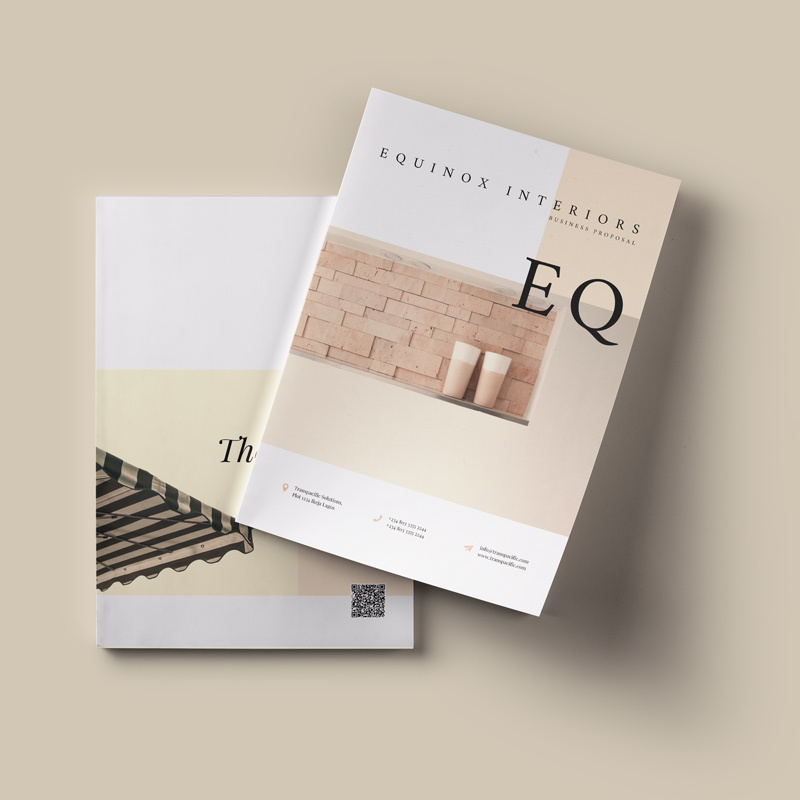 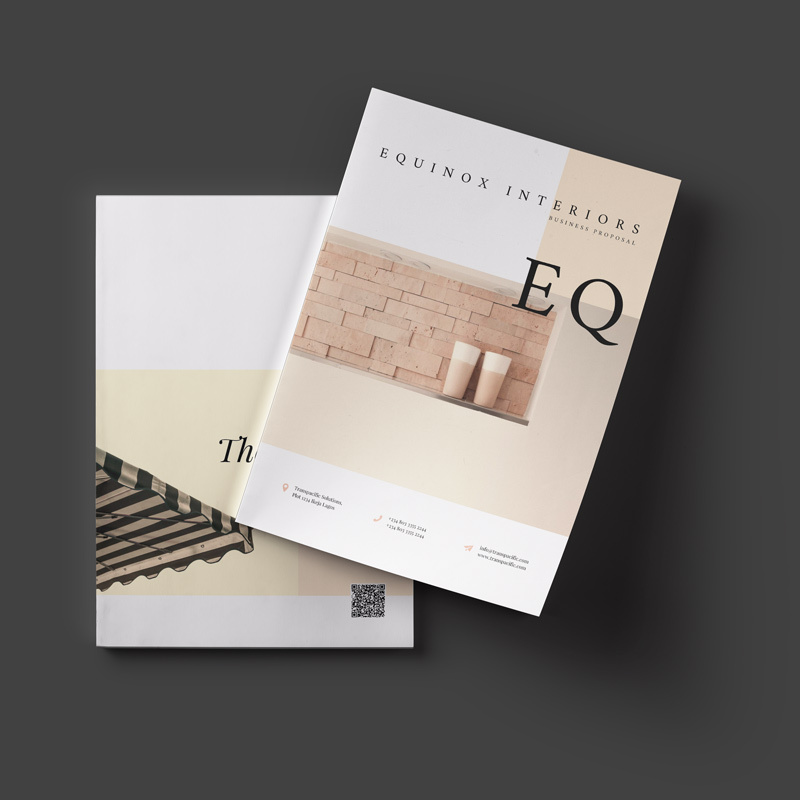 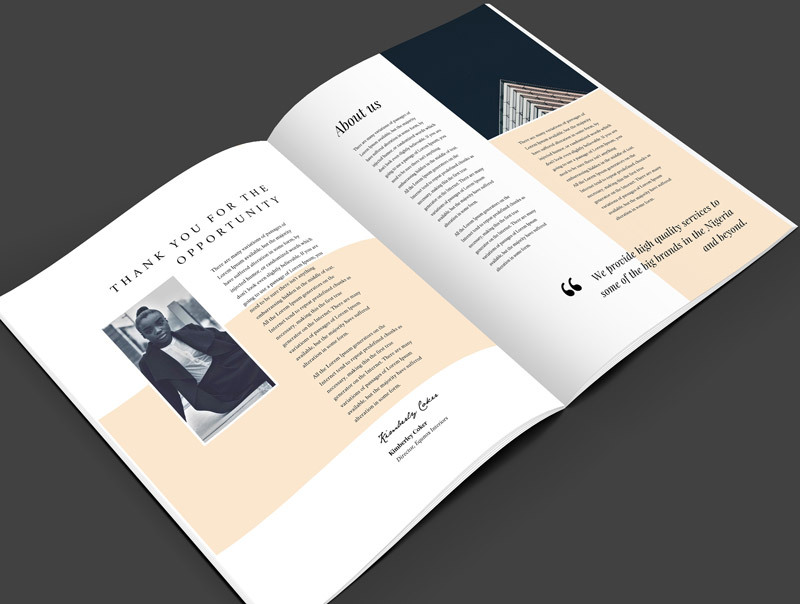 The Equinox Business Proposal Template is a 26 page Microsoft word design layout, available in A4 size. 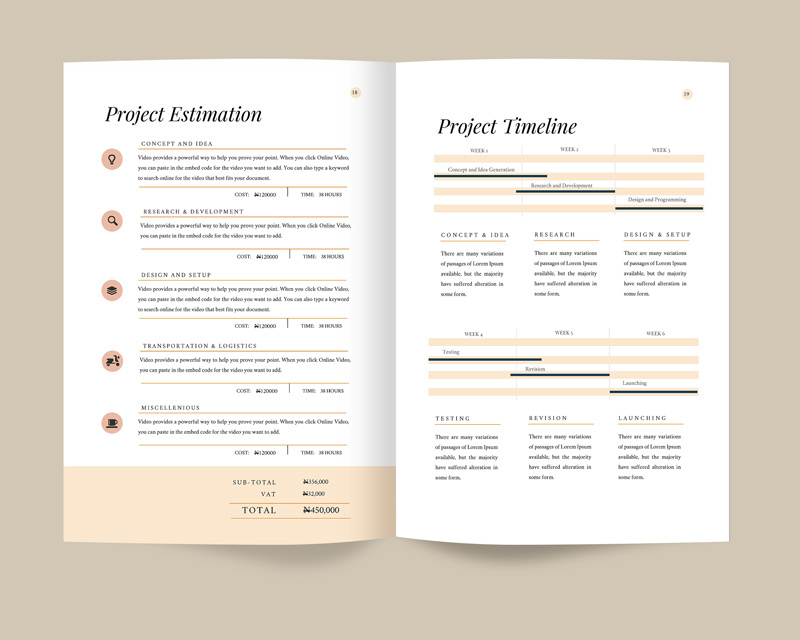 It is essentially a Company profile and a Business Proposal template all at the same time. 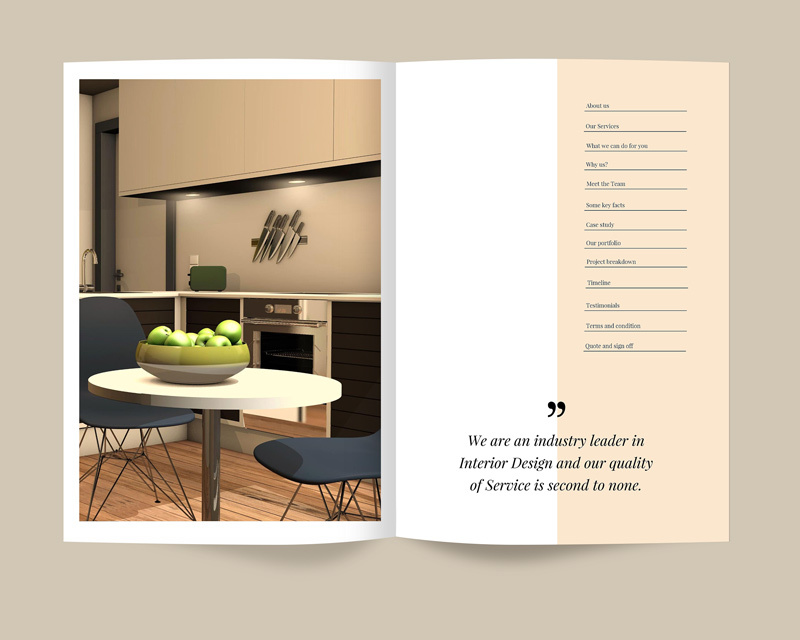 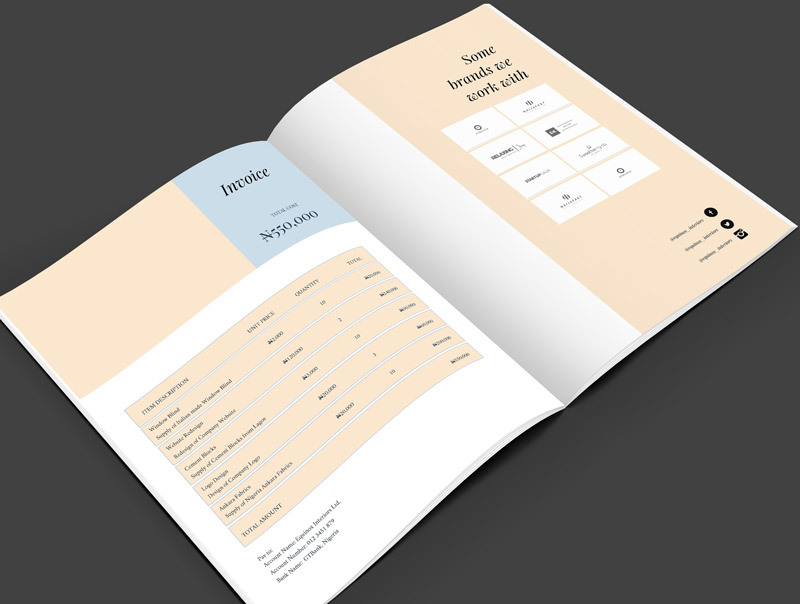 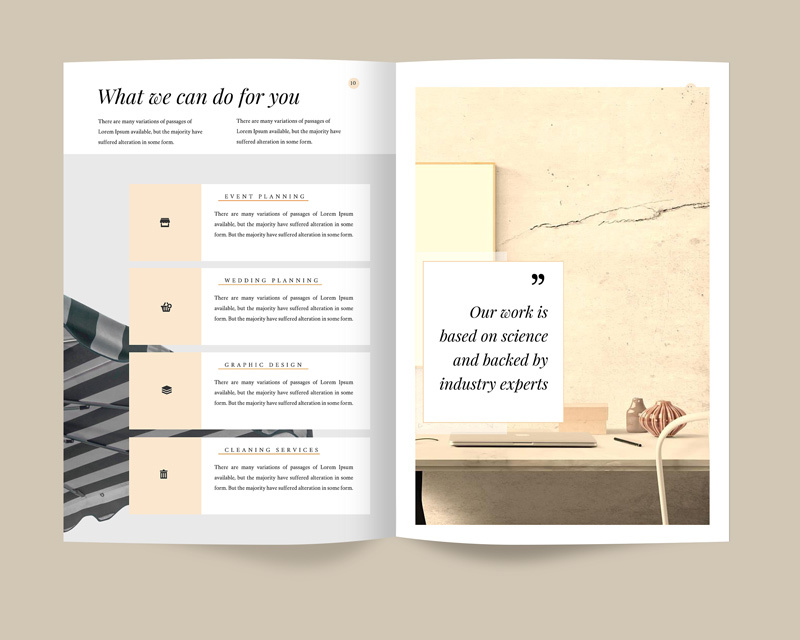 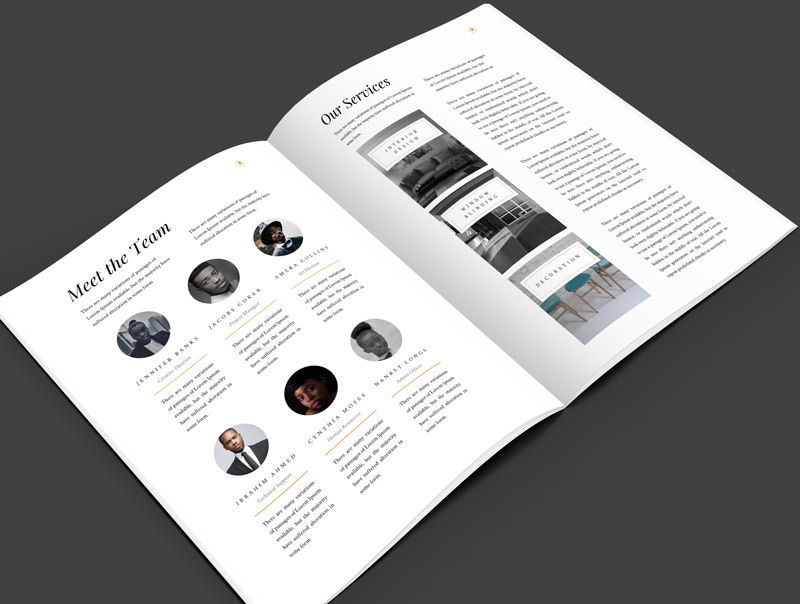 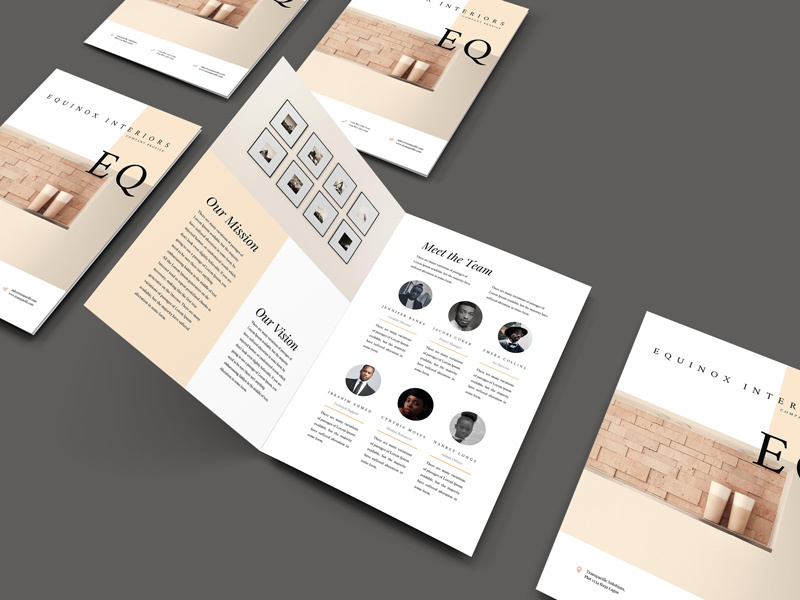 It covers all of what is contained in the Equinox Company Profile Template + Additional layouts for a great proposal experience. 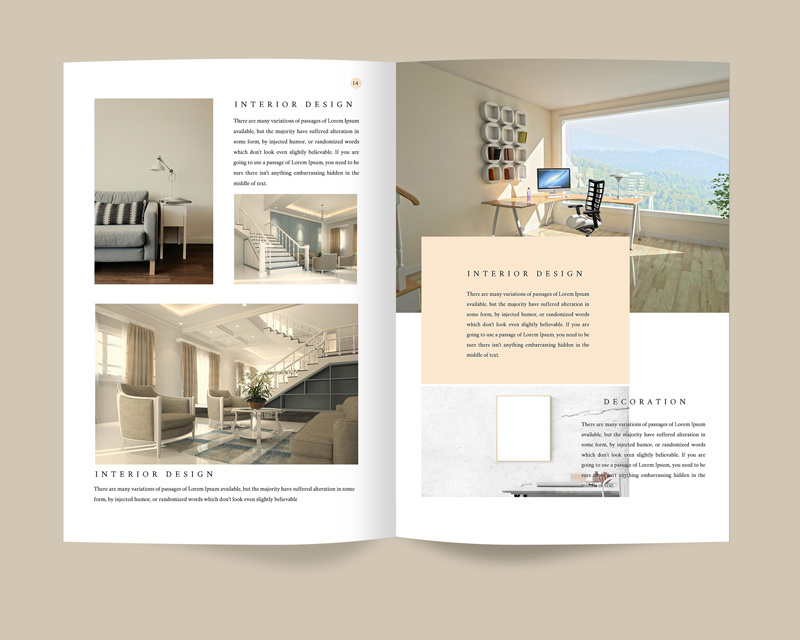 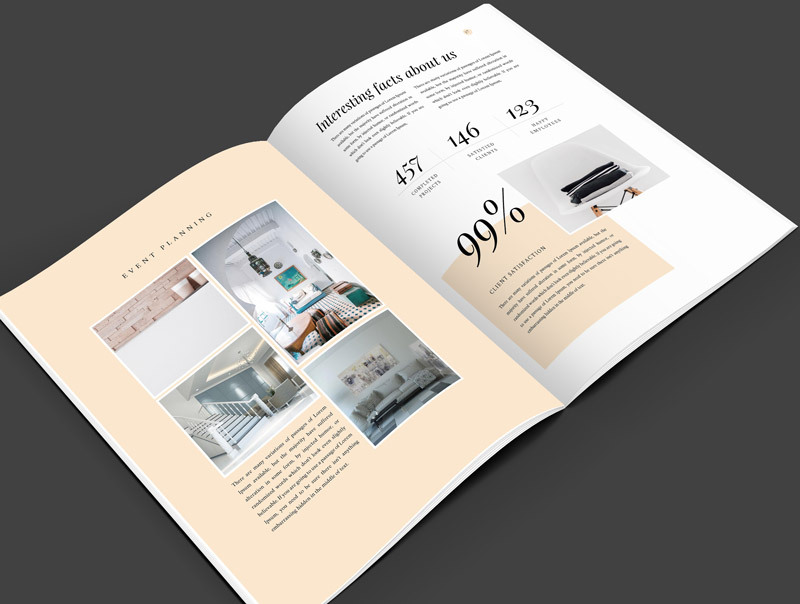 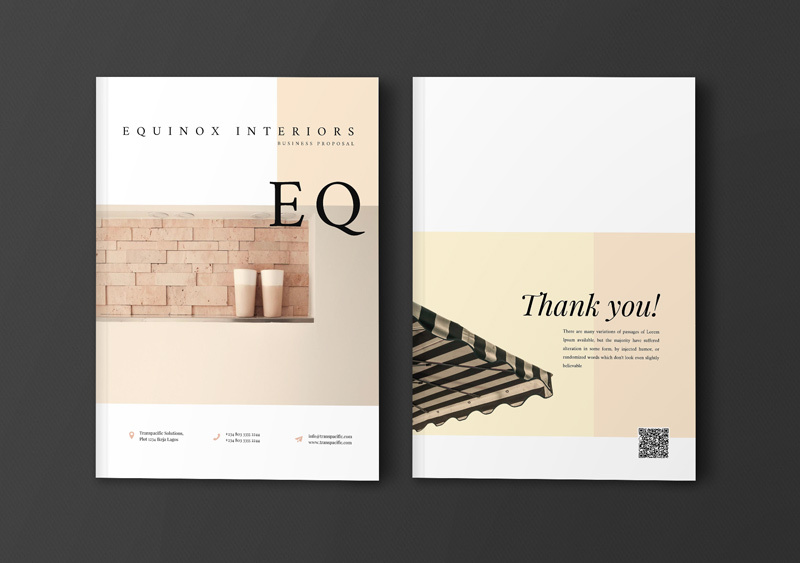 Equinox is a modern professional Business Proposal Template with clean aesthetics and very easy to customize by both designers and non-designers in Microsoft word. 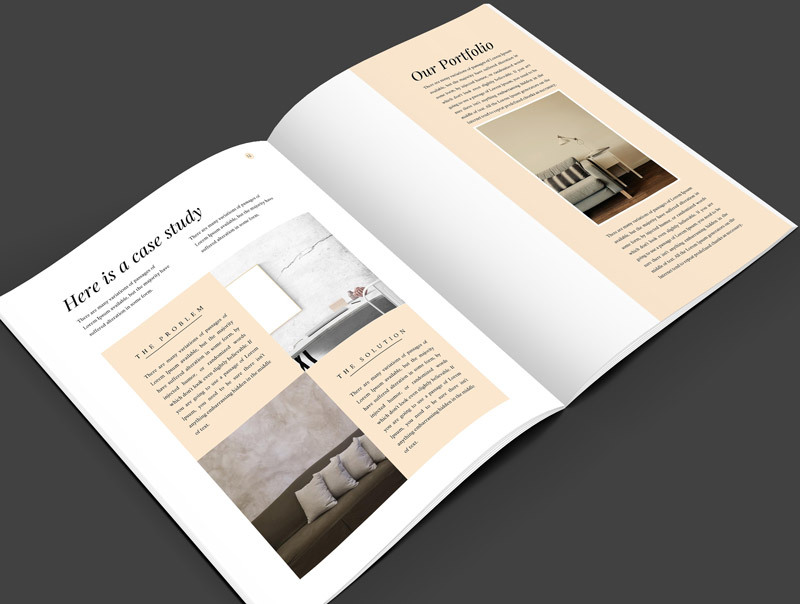 It covers all parts of a business proposal including; about us, case study, our workflow, portfolio, services, estimation and breakdown, terms and conditions, testimonials etc. 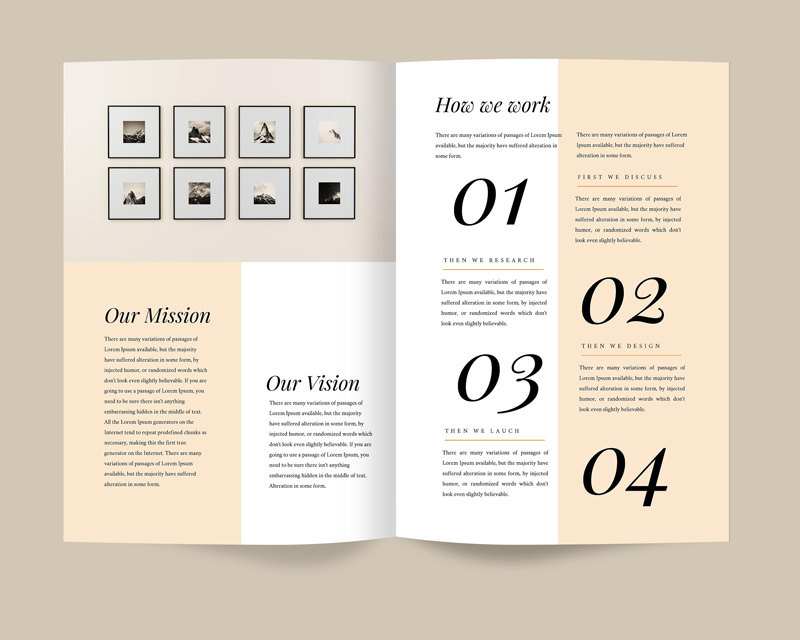 Pictures are place holder-ready. 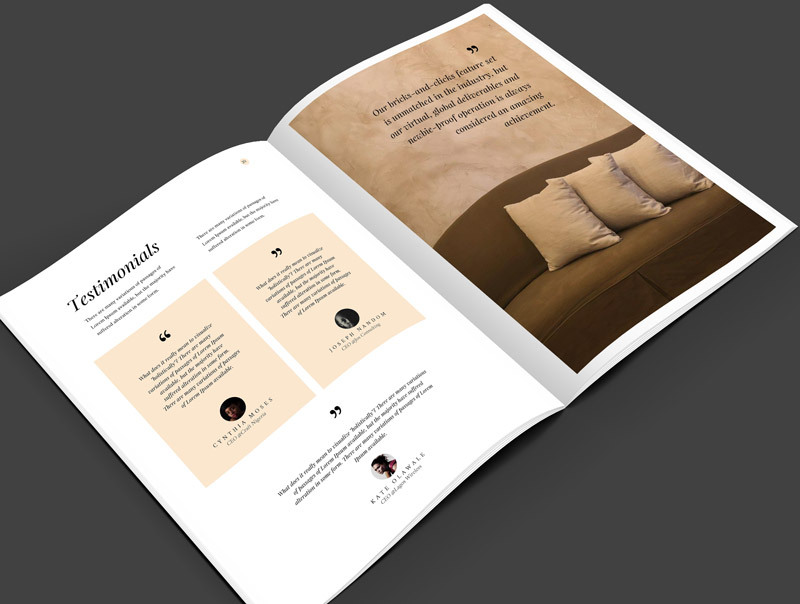 Upload your picture right from the place holder and have it fit perfectly without needing to crop or resize. 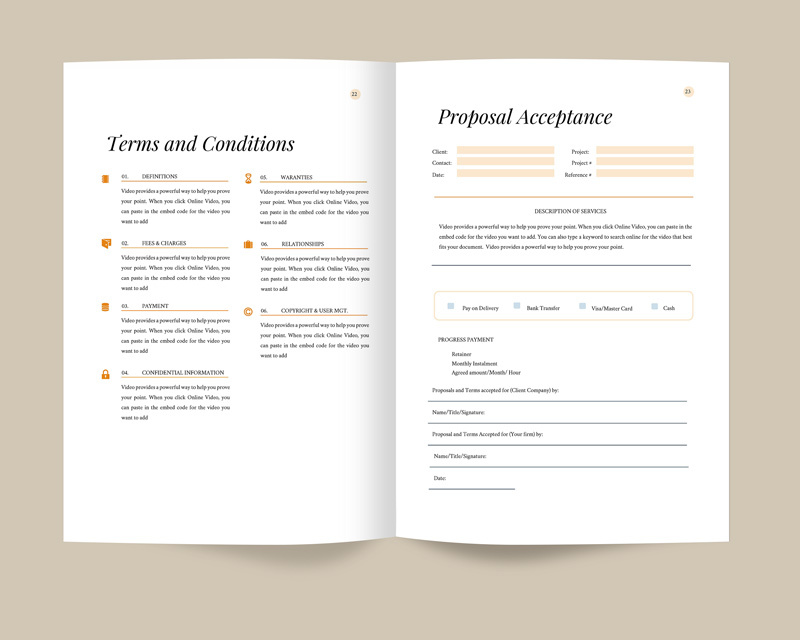 Simply print from a local printer or send to clients as a pdf.